Monolithic refers to concrete that is poured so that the foundation footings and slab are in one piece. While it’s more efficient to pour monolithic concrete structures, it can be harder to remove them when necessary. Monolithic cutting is a type of curb cutting that’s often required if there’s a massive block of concrete to be removed. For example, cutting blocks or property barriers often need to be removed from the curb in order to get the desired result. Instead of jackhammering out monolithic structures on your own, contact Ace Cutting and Coring for a free quote to see what we can do for you. Often, we can complete the job more efficiently with our specialized cutting tools. When it comes to monolithic cutting, many concrete specialists will have different opinions. However, Ace Cutting and Coring specializes in monolithic cutting, so make sure to consider us if you’re faced with removing one of these difficult structures. 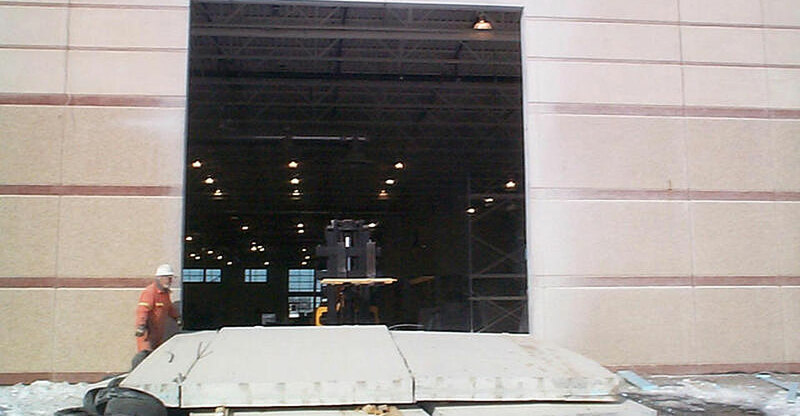 We can not only cut out the structure, but we can rebuild or give you suggestions on how to reformat the new concrete. For example, we can tell you how to get the foundation back together again and where to place the rebars or wire. If you’re in need of monolithic cutting services or would like more information, contact us today!